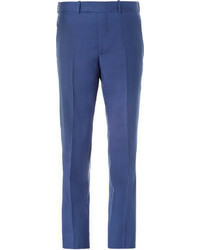 For a look that's refined and envy-worthy, reach for a blue double breasted blazer and blue dress pants. 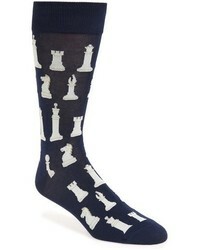 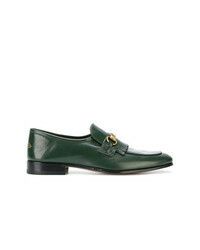 And it's a wonder what dark green leather loafers can do for the look. 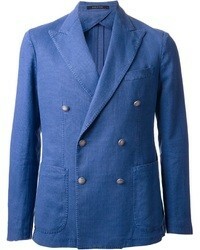 Team a blue double breasted blazer with a light violet dress shirt if you're aiming for a sleek, sharp ensemble. 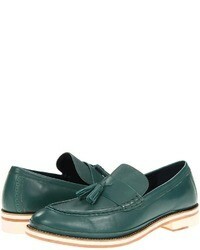 Bump up this outfit by rounding off with dark green leather loafers. 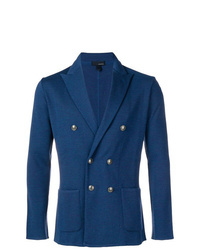 Barena Double Breasted Blazer £318 £531 Free UK Shipping! 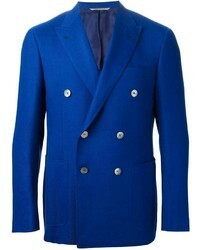 Barena Double Breasted Blazer £310 £620 Free UK Shipping! 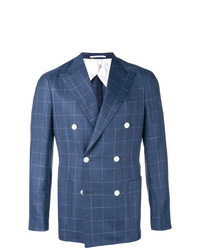 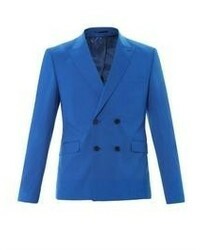 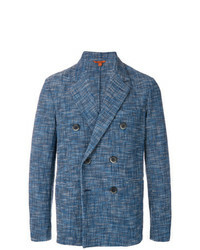 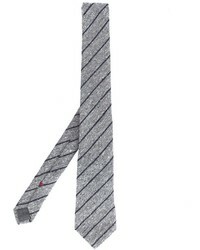 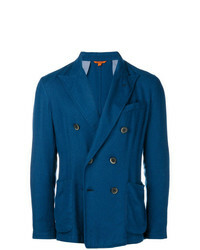 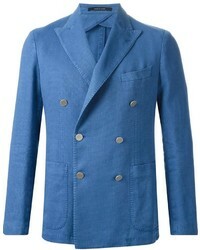 Lardini Classic Formal Blazer £306 £437 Free UK Shipping! 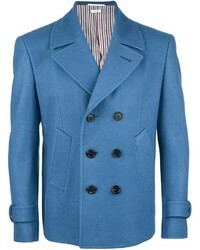 T Jacket Double Breasted Jacket £312 Free UK Shipping! 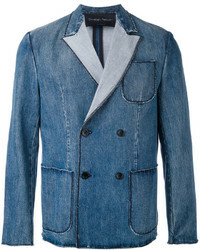 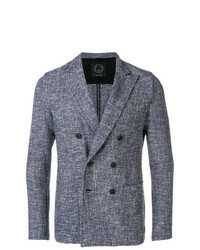 Barba Classic Double Breasted Blazer £615 Free UK Shipping! 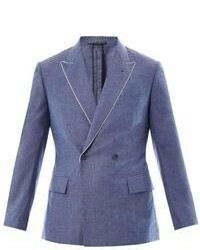 Choose a blue double breasted blazer and a light violet dress shirt if you're aiming for a sleek, fashionable look. 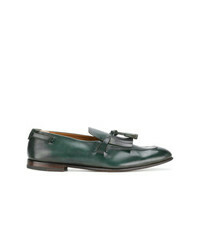 Introduce a playful vibe to by finishing off with a pair of dark green leather loafers. 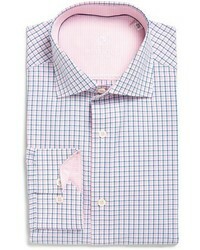 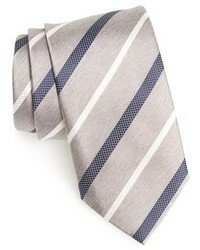 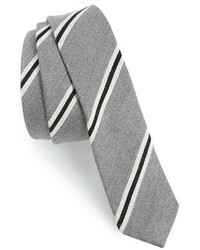 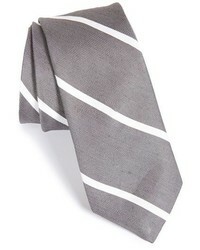 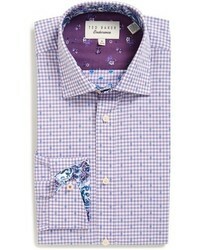 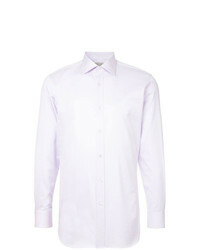 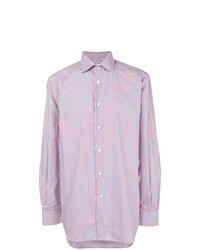 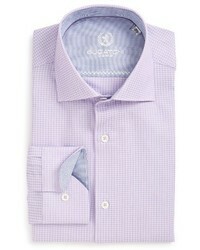 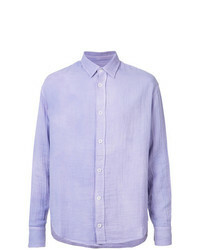 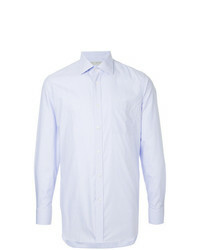 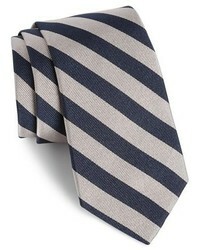 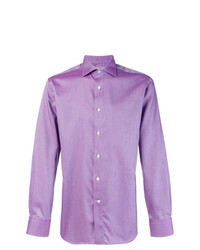 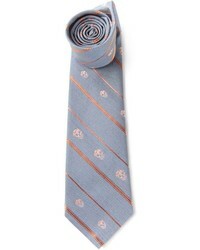 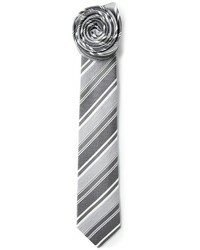 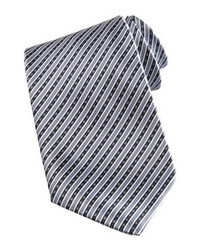 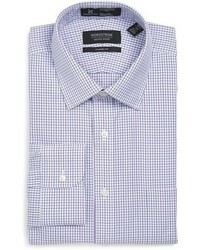 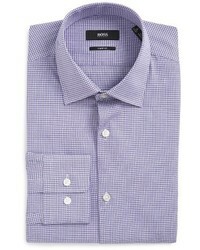 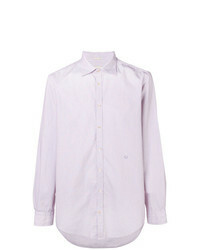 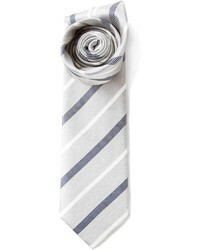 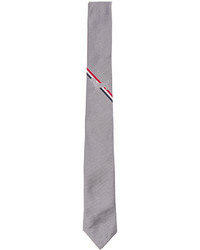 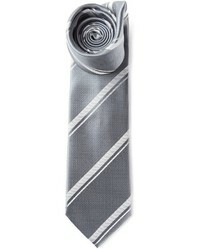 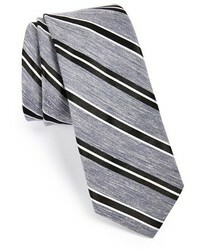 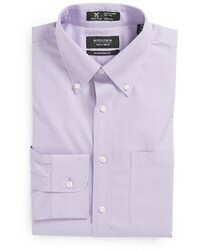 Dress in a light violet dress shirt and blue dress pants for a seriously stylish ensemble. 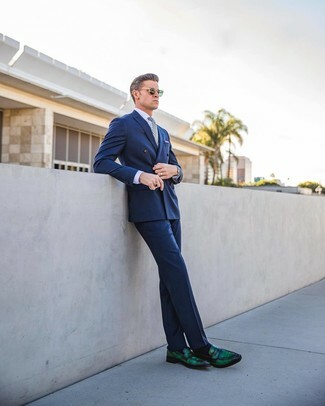 Bump up the fashion factor of this look by finishing with dark green leather loafers. 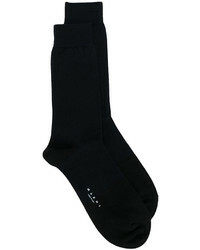 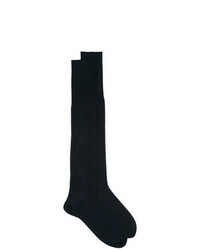 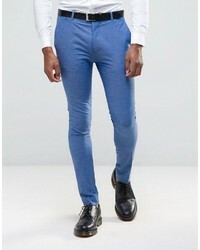 Devils Advocate Super Skinny Fit Plain Suit Trousers £34 Free UK Shipping! 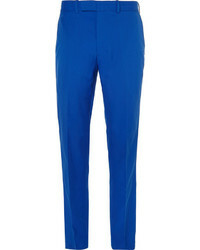 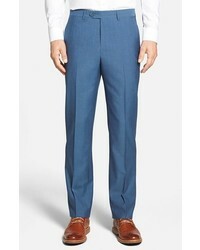 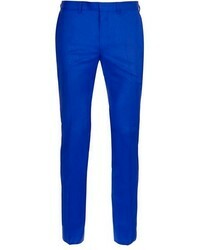 MOSS BROS Moss London Skinny Cropped Suit Trousers In Blue Lagoon £50 Free UK Shipping! 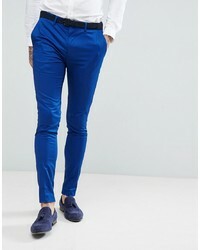 Asos Plus Super Skinny Suit Pants In Blue £30 Free UK Shipping! 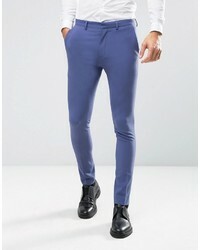 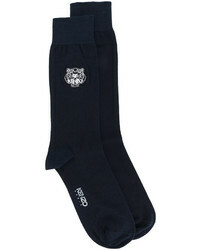 Asos Wedding Super Skinny Suit Pants In Deep Blue £30 Free UK Shipping! 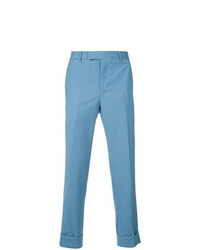 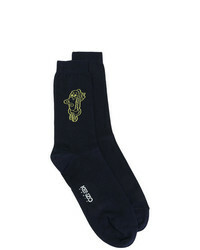 CK Calvin Klein Cropped Chinos £150 £301 Free UK Shipping! 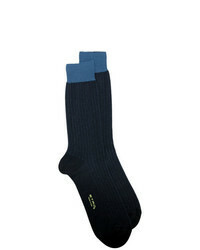 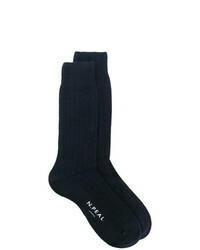 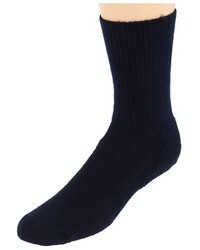 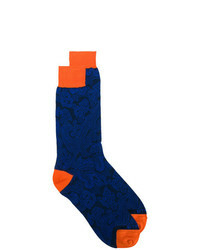 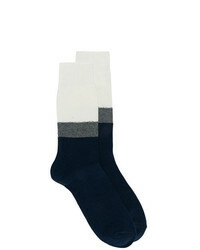 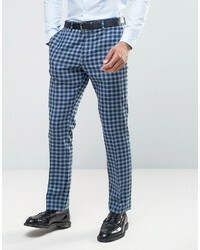 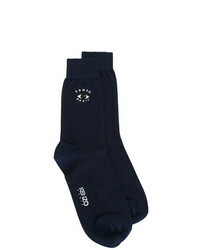 Asos Slim Suit Pant In 100% Wool Blue Check £49 Free UK Shipping! 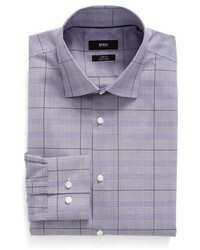 Pairing a light violet dress shirt and blue dress pants is a fail-safe way to infuse your styling rotation with some manly refinement. 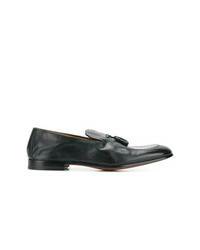 Dark green leather loafers will give a fun feel to an otherwise traditional look. 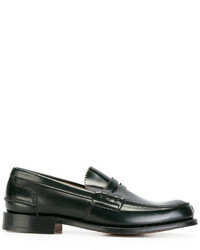 Burberry Leather Penny Loafers £408 Free UK Shipping! Salvatore Ferragamo Gancini Bit Loafers £495 Free UK Shipping! Gucci Leather Fringe Horsebit Loafers £673 Free UK Shipping! 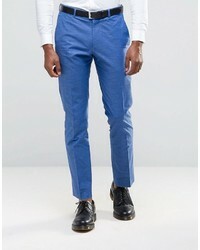 Doucal's Tassel Loafers £183 £305 Free UK Shipping! 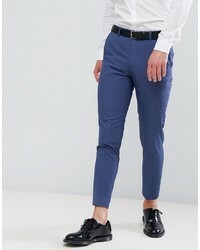 Doucal's Tassel Loafers £283 Free UK Shipping! 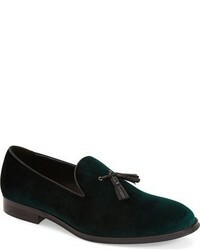 Silvano Sassetti Tassel Loafers £460 Free UK Shipping! 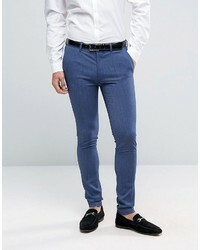 Givenchy Classic Fringe Loafers Unavailable £406 £677 Free UK Shipping!